Do you want to know when Black Friday is? 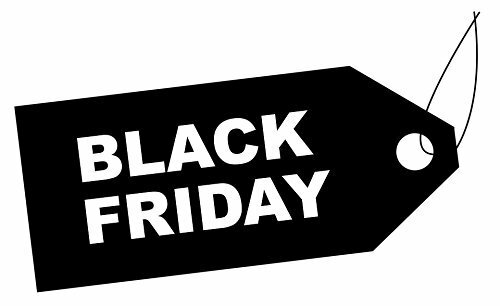 Get ready for a Black Friday full of offers and discounts on car rentals, because at Goldcar we want you to enjoy this November 29rd, 2019 and save with each booking on your holidays. 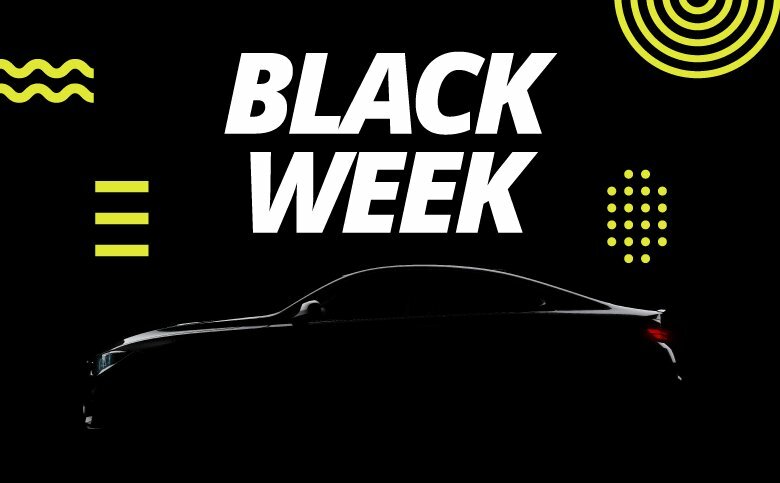 We'll show you our best offers and promotions for Black Friday in car rental. The best online discounts for Black Friday car rentals are waiting for you in low season, come in and check for yourself ... do not wait for Cyber Monday. Don't forget that every car on the road must be covered by a mandatory insurance that at least covers third party damages. Goldcar's rates always include the mandatory car insurance. But that's not all, if you want full car coverage, the Super Relax coverage is available to you. This is an additional insurance that covers possible damages to other vehicles and includes 24 hour roadside assistance so you can forget about a deposit and there will be no need to block the deposit in your card. And we recommend that if you want to get many more gifts for your rental car, don't forget to register with our Club Goldcar as you will receive a surprise just for joining. Also just for being a club member you can find out first about the offers that we post on the website from 00.00 on November 29rd, 2019.